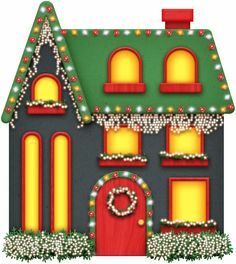 It's no secret that the cooler temperatures, shorter days, and start of the holidays also correlates with a perceived “off-season” for the housing market. While it’s true that there are fewer buyers during these months, in large part due to families who want to be settled in before the start of the school season, there are some surprising advantages to listing your home during this time frame. The winter season usually attracts more serious buyers who are willing to pay above the asking price. In fact, a study by Redfin found that homes listed in winter sell faster than homes listed in spring, and that sellers make more above their asking price in December through March than in any other time of the year. To reap the benefits of the season, however, will require some additional preparation, including combating the aesthetic and maintenance disadvantages that this cooler season brings. 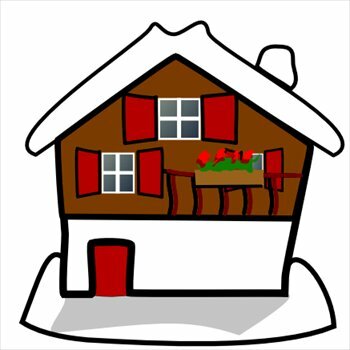 To learn more about how to sell your home in winter, read on! When it comes to curb appeal, selling your home in the colder seasons can sometimes put you at a disadvantage. Without clear skies, lush flowers, and manicured lawns to attract prospective buyers, you’ll have to bring your dormant yard to life in other ways. Brighten up the front of your home with a vibrant shade of yellow, red, or blue paint on your door and/or mailbox. Another cheap and easy way you can brighten up your home's curb appeal is by incorporating more winter-friendly plants, like juniper and boxwood, into your garden, or adding a cute bird feeder to your front yard. Even small details, like replacing your house numbers with a larger design or keeping your windows spotless, can really add to your home’s curb appeal. 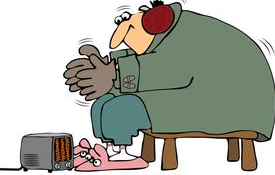 With the winter season comes the potential for maintenance mishaps, like heating problems and water damage. Stay ahead of the game and make sure your boiler and heating systems are running smoothly before you start staging open houses. The prospective buyers you’ll attract in the winter months tend to be more serious homebuyers, which means you’ll want your home in tip top condition before any potential inspections. Make sure your doors and windows are properly insulated, replace old air filters, and start addressing indoor eyesores. Touching up paint, dusting, and fresh caulking can all make a noticeable different in your home’s interior. No matter how nice your home looks, it won’t matter if it’s too dark for anyone to see it! Since the days get shorter during the winter season, you’ll want to compensate with additional lighting for your home’s interior and exterior. Add floor and table lamps with higher wattage bulbs to your rooms, line any front yard pathways with outdoor lanterns, and light candles for some added warmth. 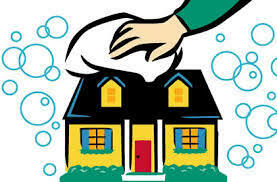 Don’t forget to clean your windows and screens- these tips won’t work if your windows are too dirty to let light in! By amping up the cozy factor in your home, you can make the cooler months work for you instead of against you. Potential buyers will be more attracted to homes with a cozy, inviting feel, so with just a few new additions, you’ll be well on the way to creating a homely space. You can easily cozy up a home with some seasonal-inspired accents, like cozy flannel throws and decorative candles. And when it comes to holiday decorations, think less is more. Going overboard can leave your home feeling cluttered and overwhelming, so stick to simple details that go with the theme of your interior. 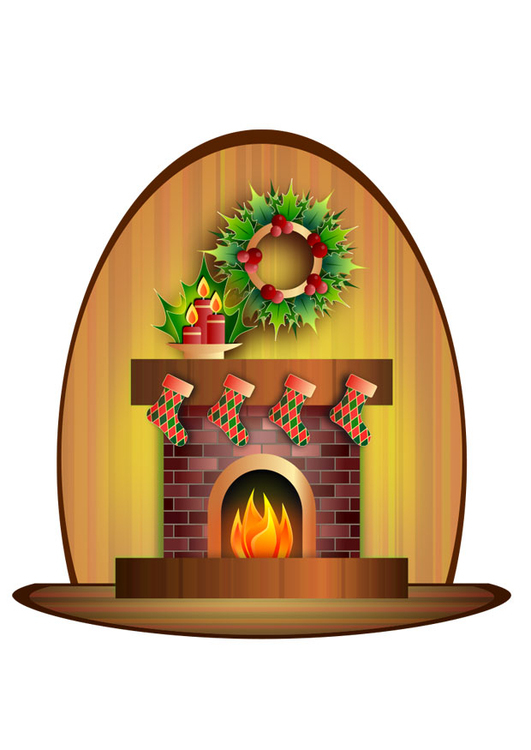 When it comes time for open houses, keep the fireplace going and offer up some festive goodies. Baking cookies or toasting some apple cider can create a warm atmosphere throughout your home-plus, guests will definitely enjoy the sweet treats! P.S. If you’re a home buyer feeling overwhelmed by the process, it helps to consult with professional. Get in touch with an experienced realtor like Andrew Urban, someone that can answer your questions and concerns, guide you through the process, and provide a second opinion when needed. 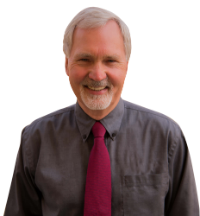 Andrew has helped hundreds of clients in the Benicia Vallejo area buy and sell homes for over 10 years. From inquiries on a home's value to assistance with preparing your home for the market, no question is too big or small for Andrew, who boasts an extensive background in real estate and a laundry list of experience in the market. Contact Andrew today at andrew.urban@kw.com.